I had a pretty amazing weekend: one of my bffs/collaborators moved back to Montreal after living abroad for a year, a very old project reunited to play a send-off for a buddy who’s moving away, and I got to hang out in five (!) of my favourite Mtl parks. Seriously, even though it’s scorchingly hot here summer is ruling pretty hard. We broadcasted live from the Montreal International Reggae Festival over the weekend, and lemme tell you it was a zany & amazing time. If you missed it, we’ve got you covered: check out tons of backstage photos on our twitter and instagram accounts, and hit up our audio archives from 4pm – 11pm on Saturday and Sunday to hear more live sets than your ears can handle. The Reggae Fest is seriously one of the city’s best parties, and it’s pretty necessary listening for those who seek out hot-weather sounds. ckut jazz – returns next week! 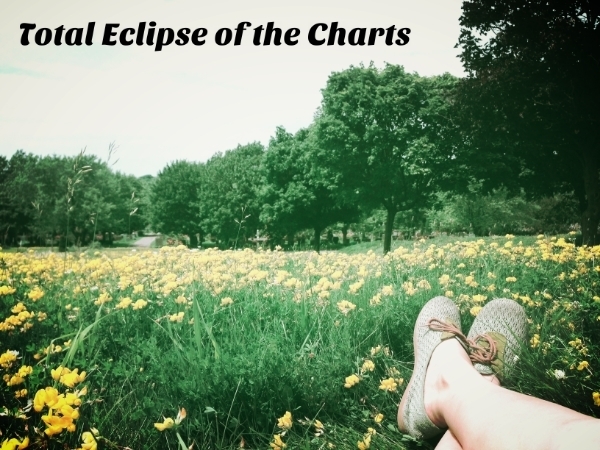 This entry was posted in Charts and tagged ckut, Montreal International Reggae Fest, Montreal Reggae, Reggae, specialty charts, top 30, total eclipse of the charts on August 18, 2015 by CKUT Music Coordinator.